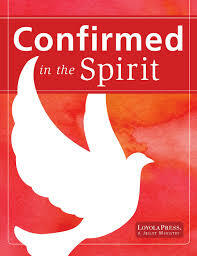 All teens in Confirmation class at St. Catherine's, including those in GenFaith, use the Confirmed in the Spirit series from Loyola Press. Each youth in GenFatih receives both a book and a journal. 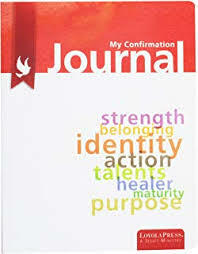 Please bring in the journal to GenFaith each month, to show the homework has been completed. The homework schedule is below.